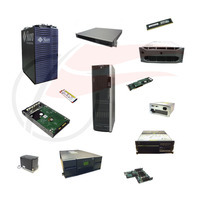 Flagship is a leading reseller of refurbished/used and custom built Cisco UCS B-Series Blade Servers. Flagship can custom configure any Cisco UCS B-Series Blade Servers to your needs. Please contact us for more information at 763-516-1300 or 1-800-416-8900.